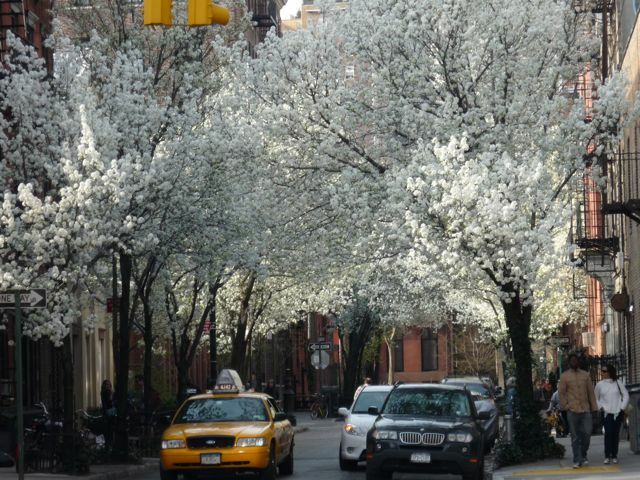 Varying from large and imposing to small and fragile, we are surrounded by many types of trees on virtually every street in New York City. 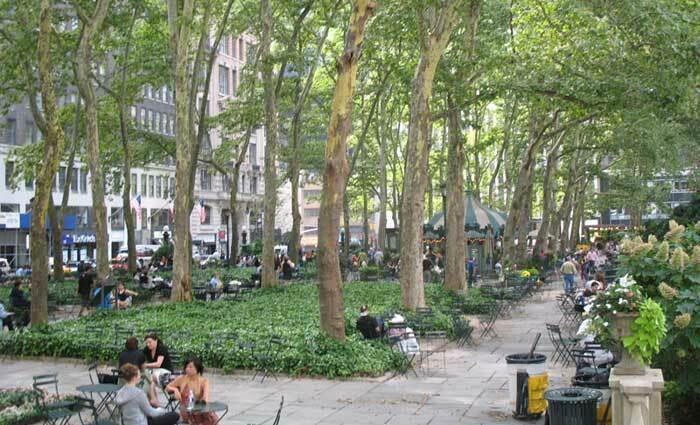 Though often ignored these plants play a critical role in enchanting us and making the city charming,or sometimes making it just livable. Fun fact: According to the Department of Parks & Recreation the symbol of the organization is a cross between the leaf of the London plane and a maple leaf. 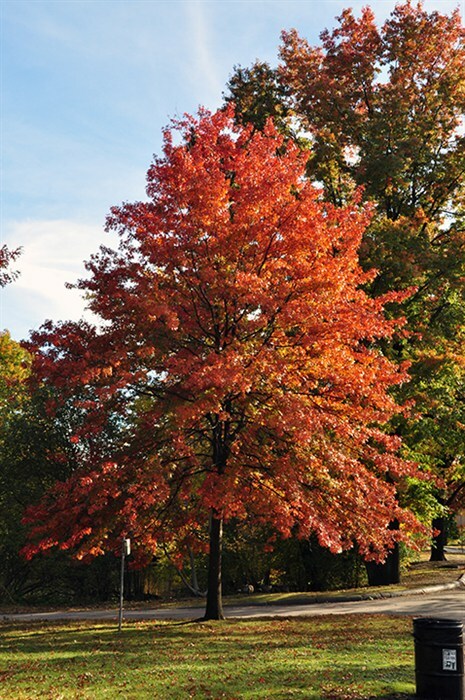 Fun fact: The State of New York has classified the Norway Maple as an invasive plant species due to its tendency to starve surrounding plants of sun and soil moisture. Oops. Fun Fact: This tree was imported from China in 1909 by the US Department of Agriculture in an attempt to fight the mass destruction of pear orchards. 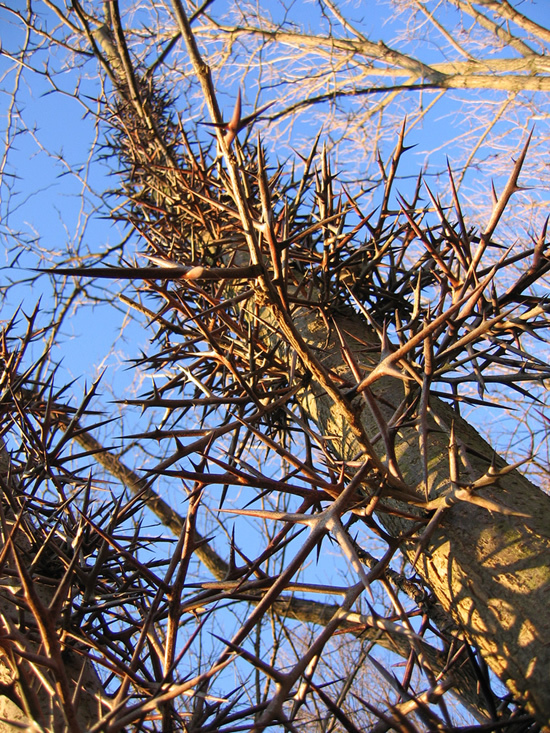 Once established, the tree proved to be a mildly invasive species because, like the Norway maple, it prevents other plants from getting sunlight and it is wildly successful at spreading its seeds (mostly via birds). 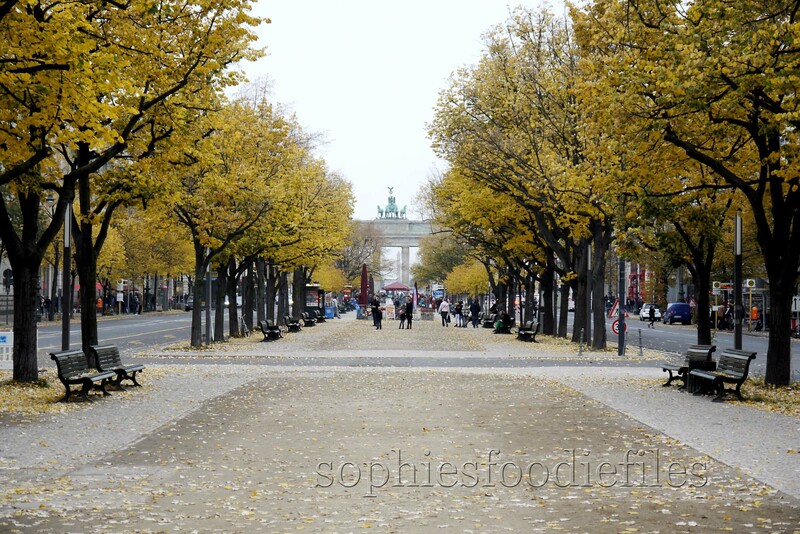 Fun Fact: The Littleleaf Linden was a very popular ornamental tree in 17th and early 18th century landscape planning, a famous example of this trend is the Berlin boulevard “Unter den Linden” named after the tree. 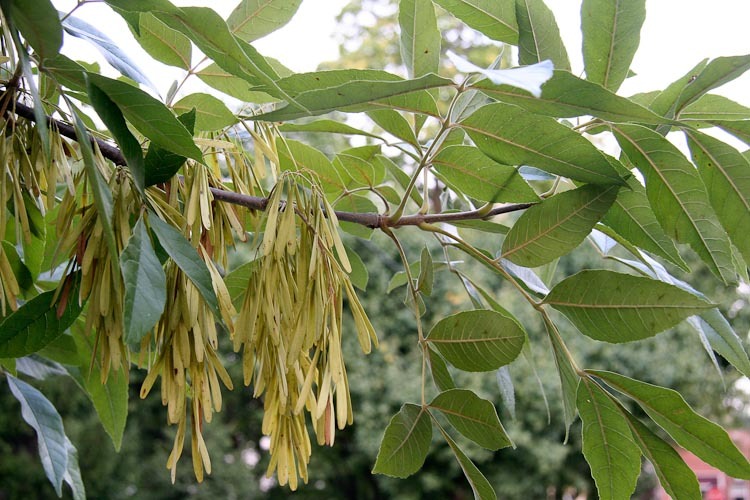 Fun Fact: Green ash is one of the most widely planted ornamental trees, it also produces favorable sounds when used to build guitars. Gibson, Fender, Ibanez and many others use ash in the construction of their guitars. 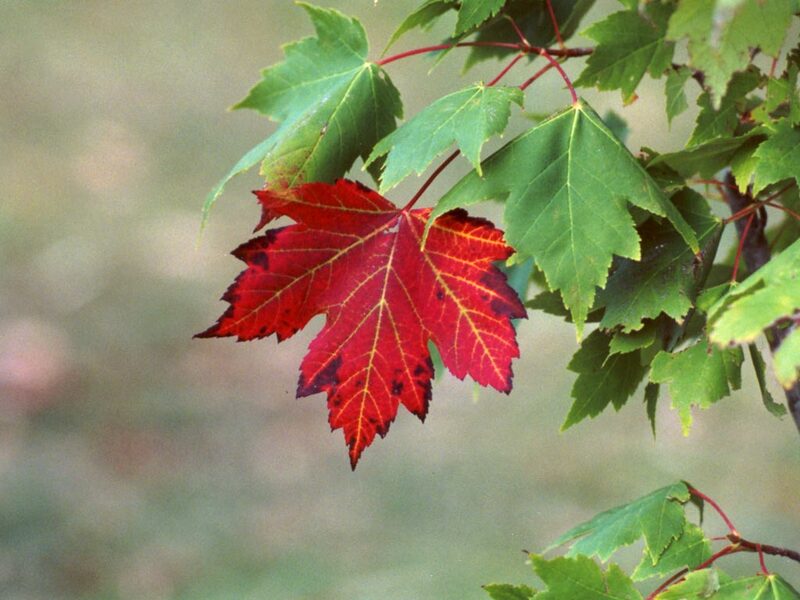 Fun Fact: According to the U.S. Forest Service, the Red Maple is one of the the most common varieties of trees in the North America, and (unsurprisingly by the name) it is used to make maple syrup. 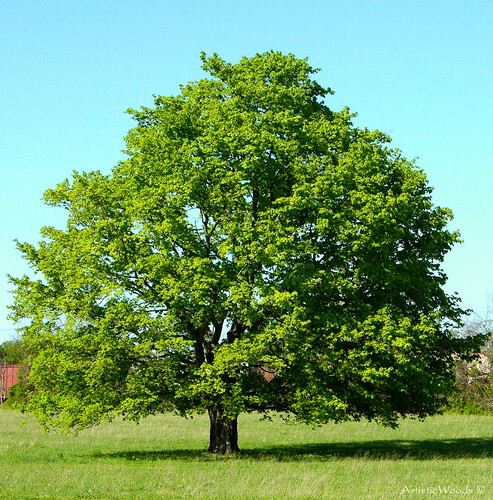 Fun Fact: The Silver Maple is a popular tree for many animals. 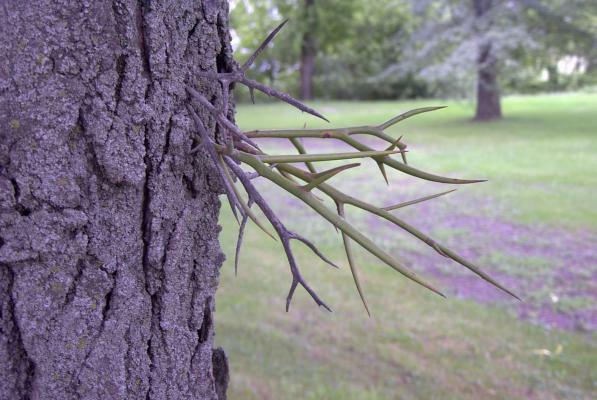 The seeds are a food source for squirrels and birds and the bark can be eaten by deer and beavers. Fun Facts (there are a lot of cool things about the Ginkgo): The Ginkgo tree is “a unique species of tree with no living relatives. 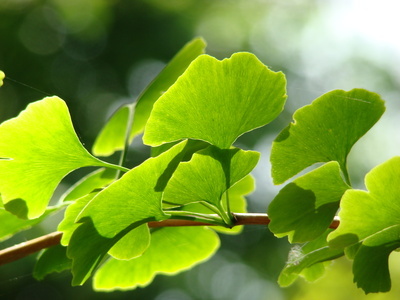 The ginkgo is a living fossil, recognizably similar to fossils dating back 270 million years” (Wiki). 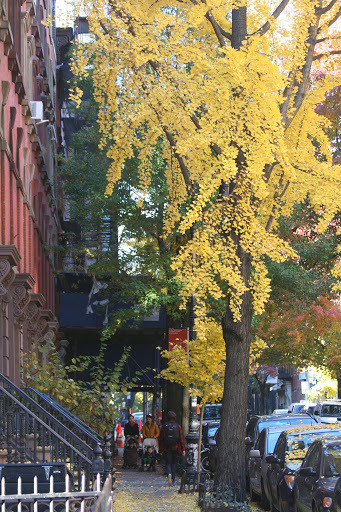 Additionally “one of its chief characteristics is hardiness: Ginkgos in Hiroshima survived the atomic bomb”(New Yorker). 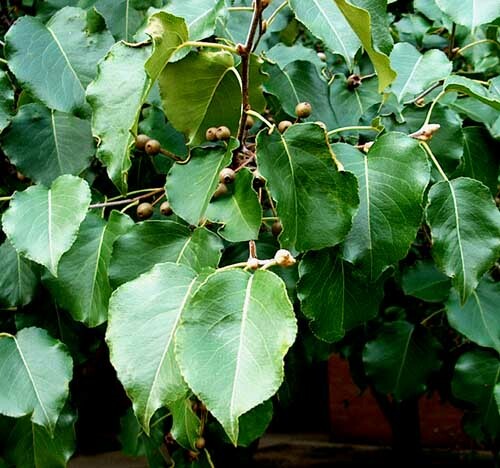 The tree is also known as the ‘vomit tree’ for being smelly, but apparently worth withstanding because it is so beautiful. FASCINATING, HIGHLY INFORMATIVE. THANK YOU!